India Platform IPPublications Document EU Education Outreach in India. A response from the India Platform. EU Education Outreach in India.  A response from the India Platform.